When you have curved staircases and are worried about access there is no need to panic as Purely Stairlifts are here for you. The TWO is designed for the outer curve of your stairs, without impeding the stairs. Because this is a less complex solution, this type is price friendly. The leader in residential elevators, the stairlift and wheelchair lift industry; providing freedom, mobility, and quality design. Purely stairlifts are proud to announce that we are now supplying the Platinum range of stairlifts to offer you a bigger range of solutions and options. Bruno Stairlifts - Offering you the best "value for money" when selecting a quality stair lift. 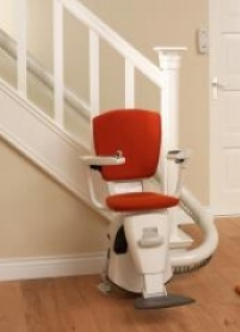 We provide stairlift installation and stairlift maintenance services to clients across Essex. Here at Purely Stairlifts we have many years of experience in successfully applying Stairlifts to home for those in need. As we grow older we find great difficulty with doing the mundane tasks we once found easy such as climbing stairs. 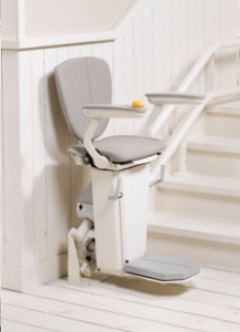 If you live in a house that has lots of stairs or just simply cannot tackle them anymore like you used to then you need a stairlift from Purely Stairlifts. Instead of moving home or downsizing to a bungalow you can add a high quality stairlift from us with ease and far less expense. All of our specialists are highly trained with years of experience in the industry and can safely install all styles of stairlifts in your home to suit your needs. 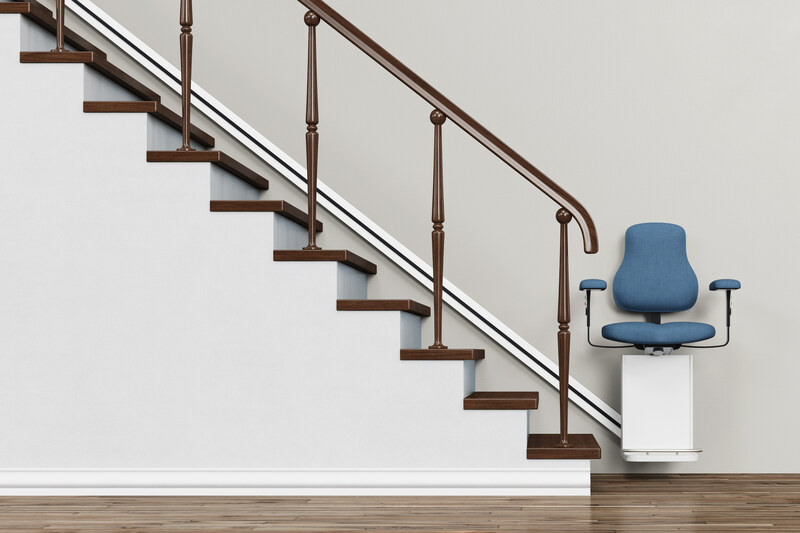 No matter what your needs are we have various stairlifts to suit all requirements including curved and straight also general repairs to all makes of existing stairlifts. For more information about our services call us on 01376 619270 or 01621 927 608. Our team are on hand to offer their professional advice for your personal situation and are fully dedicated at finding you the most affordable and suitable stairlift for your home.